A legend can be told and retold, interpreted and reinterpreted for centuries. In developing his plot, the narrator usually adds new ideas to it, and abandons old ones to make his story living and up-to-date. The narrator is a sort of creator of the legend, playing with its setting, heroes, and message. He always tells the story in the present, and brings into it his current experience and understanding. So the Golem-legend has been successfully retold by authors of such fame as Isaac Bashevis Singer, Elie Wiesel, Gustav Meyrink, Jiri Voskovec and Jan Werich, Karel Capek, and many more. 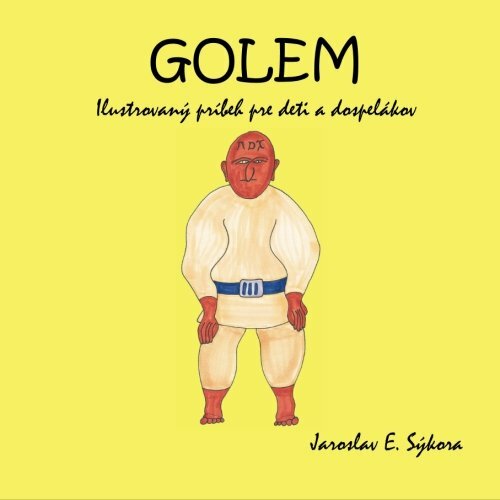 The Golem: An Illustrated Story for Children and Adults takes the reader to Prague of the late 16th century, showing the status of the Jewish community living alongside Roman Catholics. The author seeks to suggest, through the contemporary attire of the characters, that the hostility of those non-Jews to their Jewish neighbors has contemporary relevance.